With the release date of the highly anticipated PlayStation exclusive Spider-Man drawing ever so closely, the game has already gotten a bit of controversy before it has even hit the shelves. Fans are waiting to get their hands on the game so they can compare and contrast it to previous Spider-Man titles in order to place it among either the best or the worse of the franchise. Insomniac has shown us quite a bit of footage for the game, and we’ve gotten to see many of the changes the game has gone through since its initial reveal back in 2016. However, some fans are under the impression that the more recent trailers are showing that the game has received a visual downgrade. This rumor came to light by way of a popular Reddit Post that shows a screenshot of the same scene from two separate trailers, an older one and a more recent one. The older screenshot shows the scene with large puddles in the foreground while the other screenshot shows a lot fewer puddles within the same exact scene. The suggested reason for the accused “downgrade” was that Insomniac had performance demands to meet. 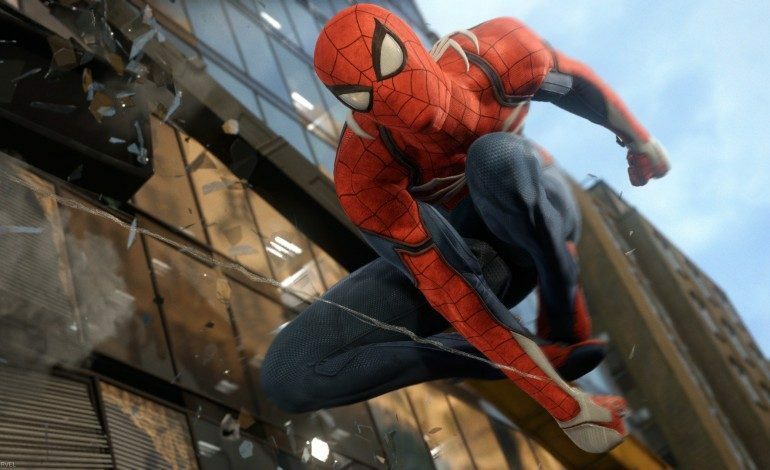 The post garnered so much attention that Insomniac stepped in to put an end to the rumor. Still, others made the argument that Spider-Man’s suit is noticeably different as well within the screenshots. But Stevenson stated that this change was due to an upgrade in technology that Insomniac was using at that stage in development. He also stressed that it’s made to look good while Spider-Man is in motion. “Bright sunlight causes concrete to blow out and look bright. Plus our post effects ( DOF and motion blur tech in particular) are way better in 2018, which causes stuff to be blurrier when pulled like that, but that’s because it’s supposed to look good IN MOTION,” he said.